Hope you all have a great and blessed day. Spread love and happiness always. 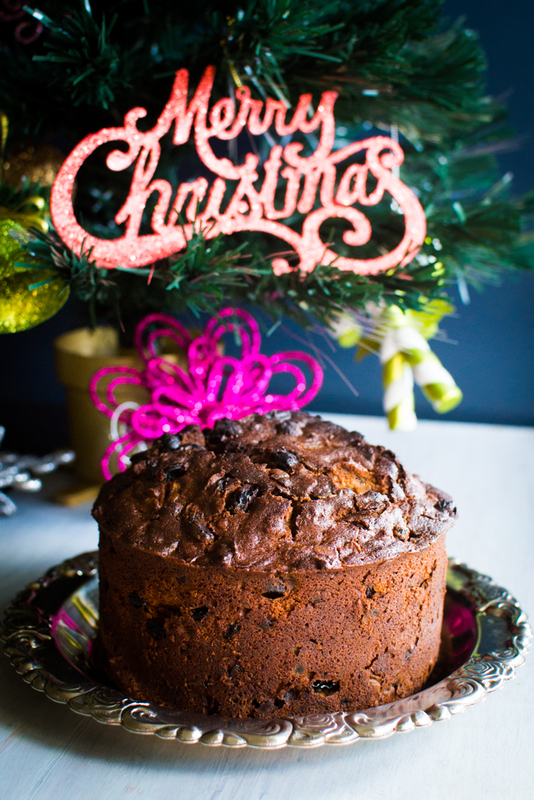 This is my Christmas Fruit Cake or Plum Cake as they call in India for 2015. Recipe remains the same as last year. Happy Holidays Everyone! With Christmas just 2 days away, are you guys all set with the holiday preparations? Sorry for a no show from my end for couple of weeks, i fell sick very badly and could hardly manage anything well on my own. I am bouncing back slowly and gradually! 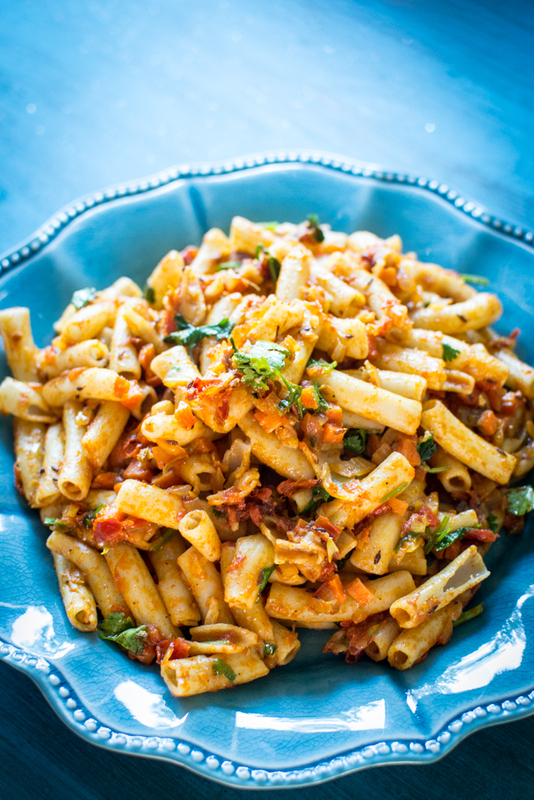 Today i am sharing a super easy indian style masala pasta recipe for upcoming holidays. This ain't your ordinary pasta. With flavors bursting out from every corner, this one is delicious! To make it more unique and give a distinct flavor, i have used my ever favorite and trusted Ragú Pasta Sauce. 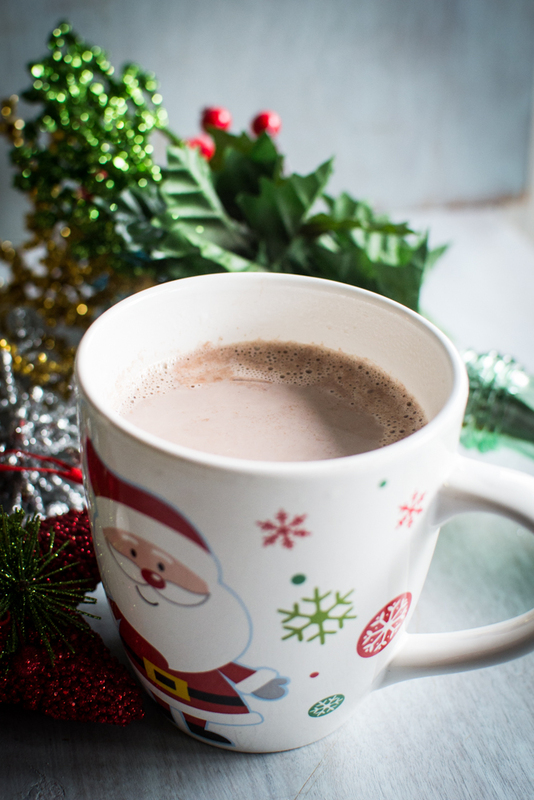 Learn how to make this delicious Spiced Hot Chocolate to warm you up in this chilly weather. Happy December everyone! I moved to Cali to escape the brutal Boston Snow and guess what?? As surprising as it is for you who do not reside in California, I am equally surprised as to how cold it is here. RIGHT Now!!! It gets pitch black by 5 pm, temperature is round 20's by evening, windy and thus very very cold! Sigh!!! Cold and windy weather calls for Hot Chocolate. I thought of spicing things up a little bit by making mine Spiced Hot Chocolate. I have got a great vegetarian appetizer recipe for you all today guys which gets ready in under 30 minutes and is so delicious. 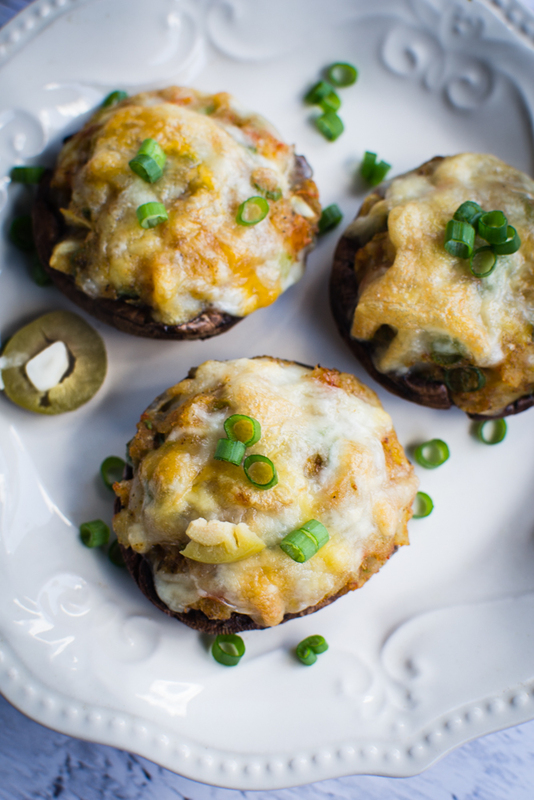 Presenting Cheesy Mezzetta Olives Stuffed Mushrooms and an amazing give away at the end of this post. 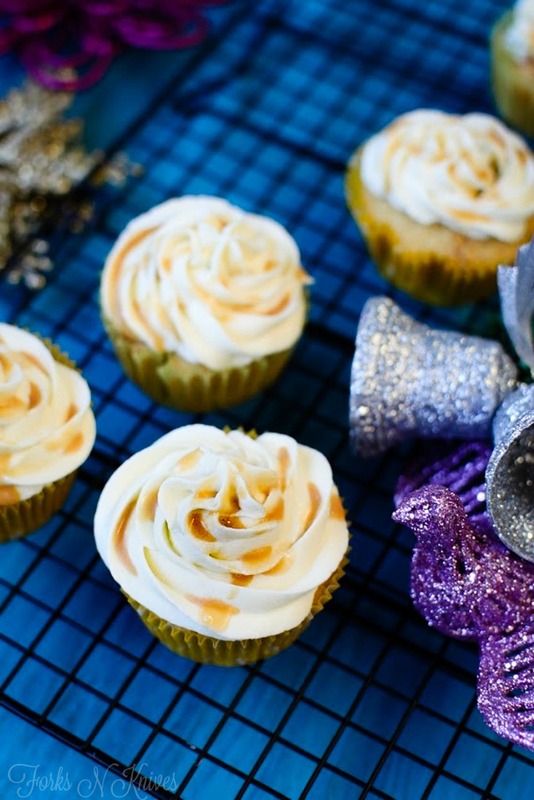 Guys, i have some Peppermint Mocha Cupcakes Recipe to share for the upcoming holiday season. I am starting off this blog post with a question. Have you guys ever used coffee creamer in anything besides coffee?? If you just answered "NO", this post will surprise you a lot. I say so because even I was so unaware of how much flavor they add to Baked goodies.. 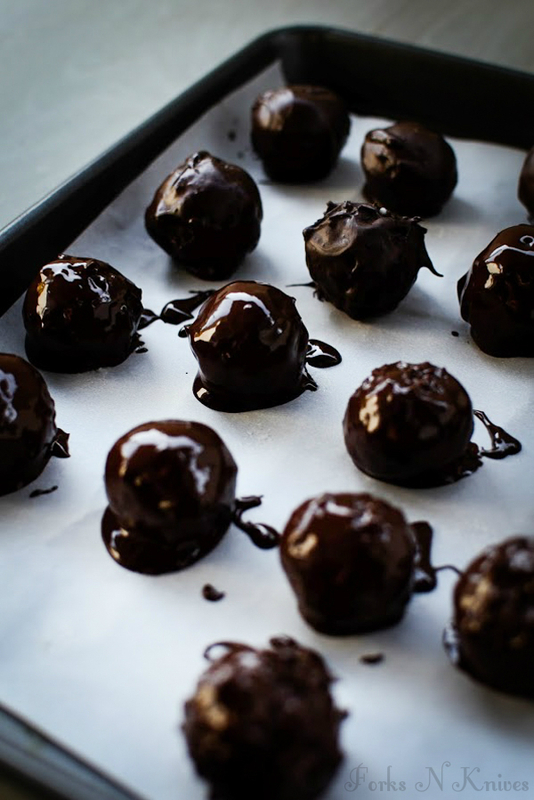 Learn how to make this delicious and easy three ingredient Chocolate Coconut Bites/ Balls for a quick and easy holiday dessert. OK so don't be mad at me if you see me posting desserts like crazy in the coming few days. Tis is the season of jolly guys! !I am so so eagerly awaiting holidays!! I cannot just get into my kitchen and begin some action. My husband has a week long holiday and am super jealous about it!! How cruel right?? 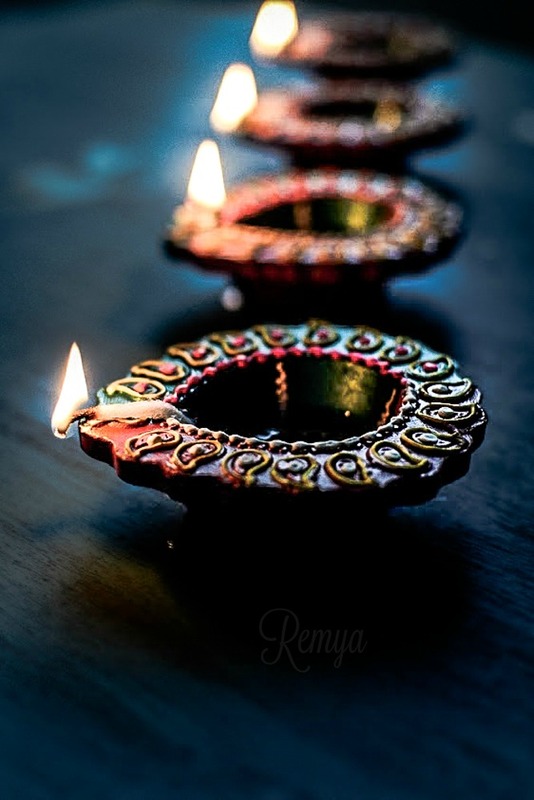 Wishing you all a very Happy & Prosperous Diwali"
Doesn't it seem just like yesterday? I am sure even ya all remember wishing each other "Happy New Year". Let me just add for the nth time,"Time Flies", big time!! 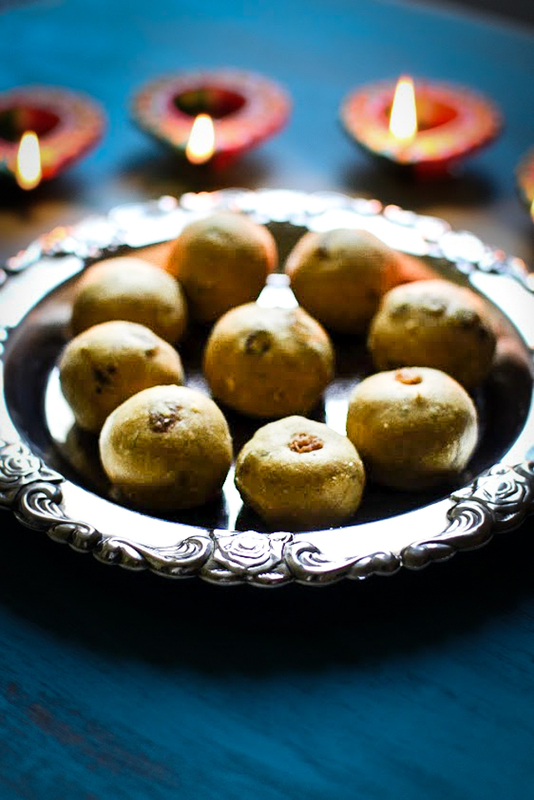 It's already Diwali, then Thanksgiving, Christmas and another year comes to an end. Eggless Chocolate Brownie with condensed milk. 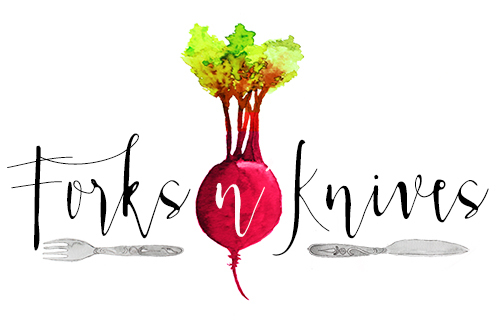 Visit ForksNKnives's profile on Pinterest. Forks N Knives by Remya is licensed under a Creative Commons Attribution-NonCommercial-NoDerivatives 4.0 International License.